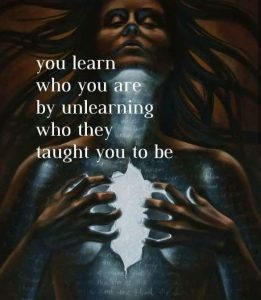 Imprints, programs and beliefs all are responsible for the altered persona that we take on to live our life and that be believe to be the true expression of who we are. When these are slowly stripped away, the real and authentic you is revealed and you then begin to live the life you desire, not the false one that you were programmed with. This entry was posted in Health & Wellness, Love - Conditional, Love - Unconditional, Politics - Government, Religion, Self-Empowerment, Society - Culture and tagged beliefs, imprints, program, real by johnrieger. Bookmark the permalink.